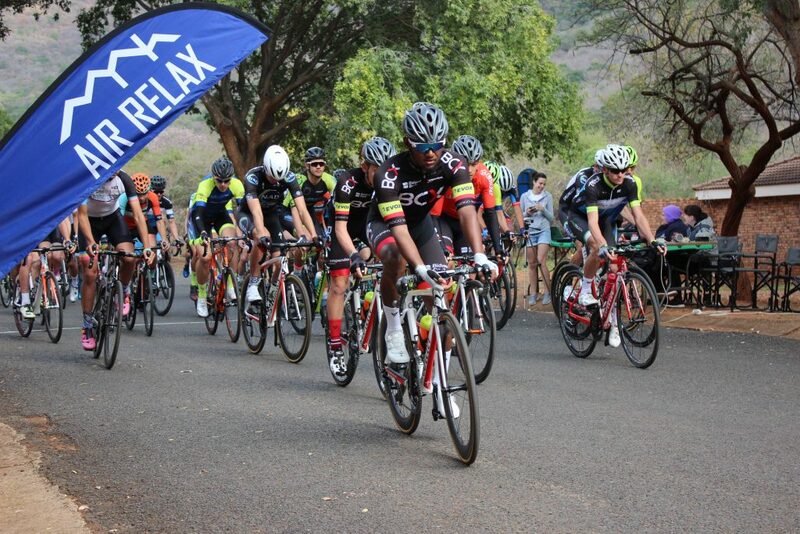 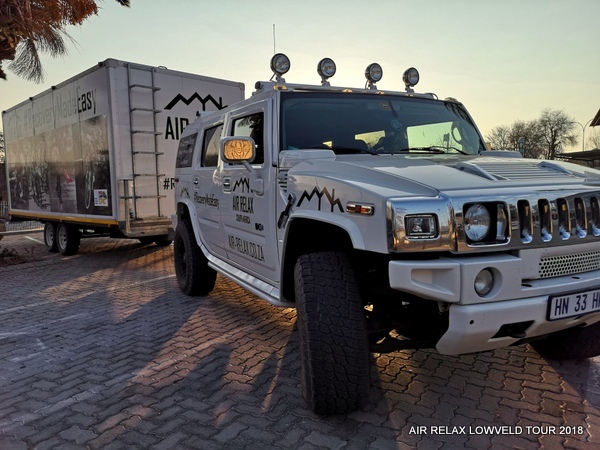 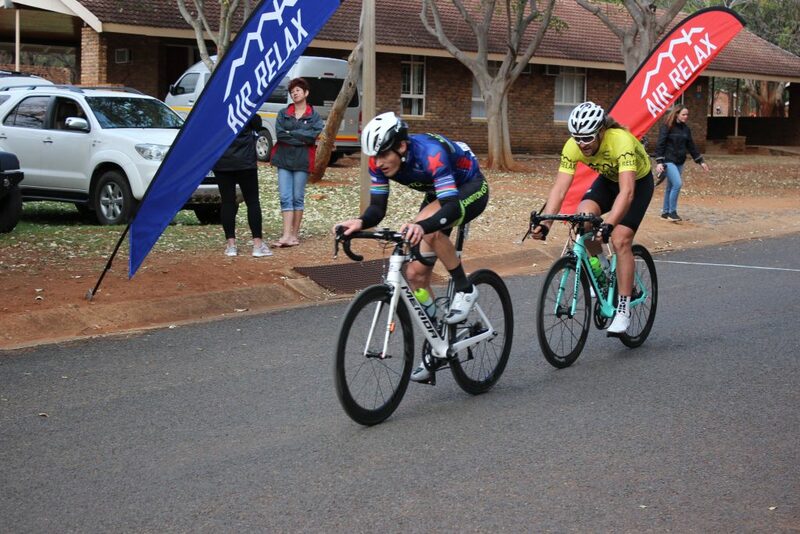 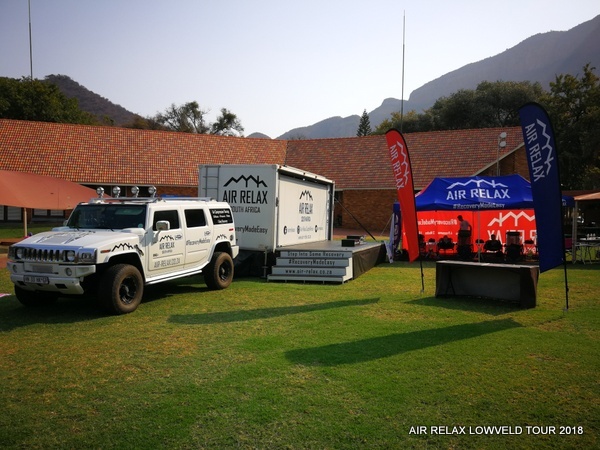 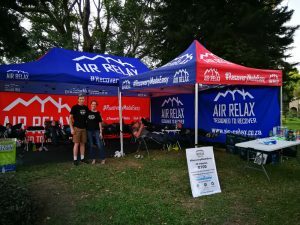 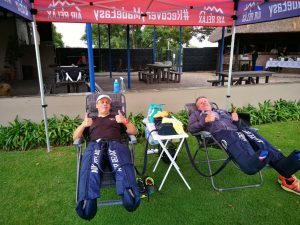 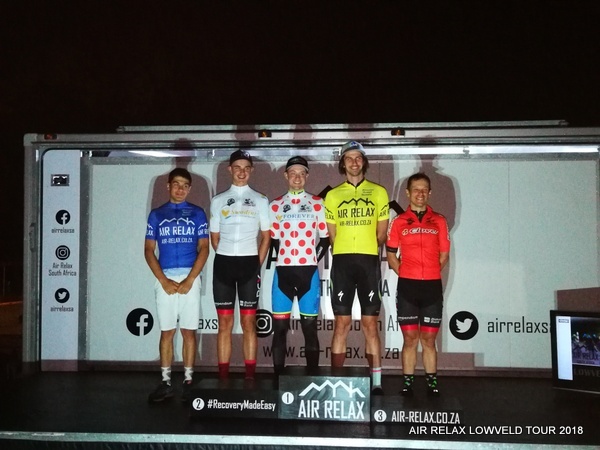 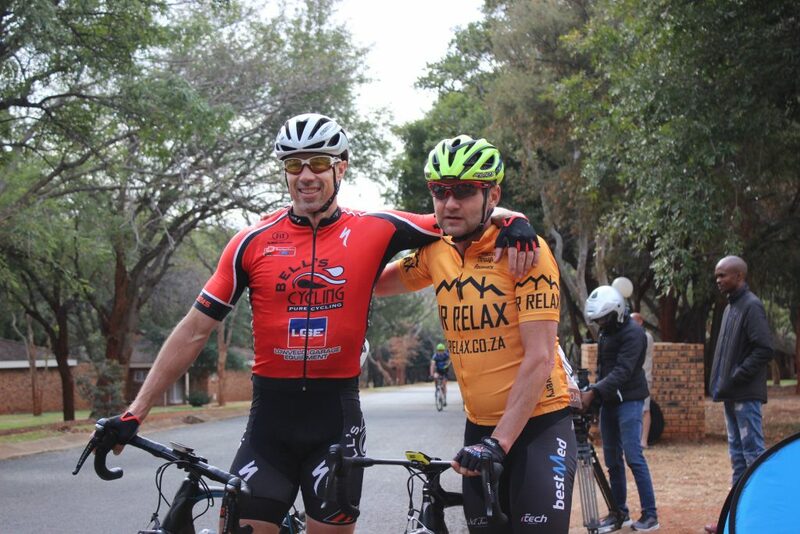 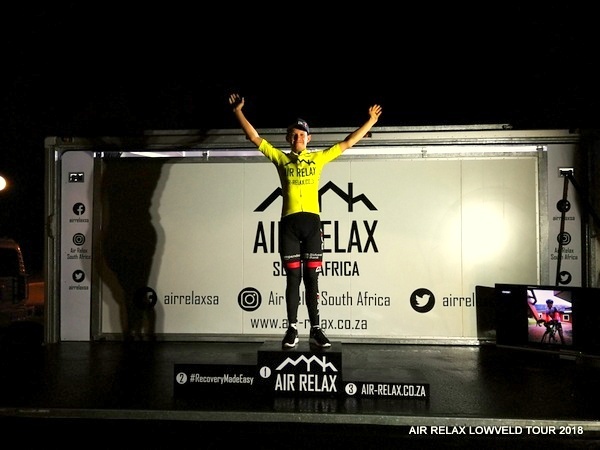 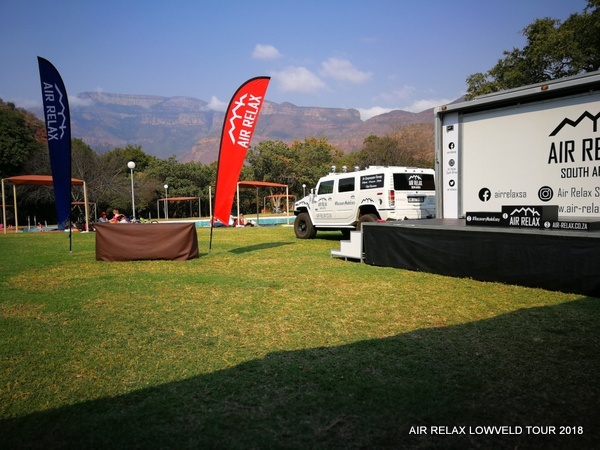 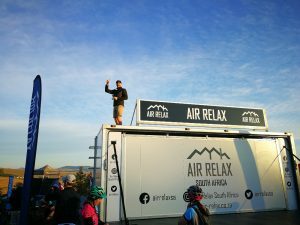 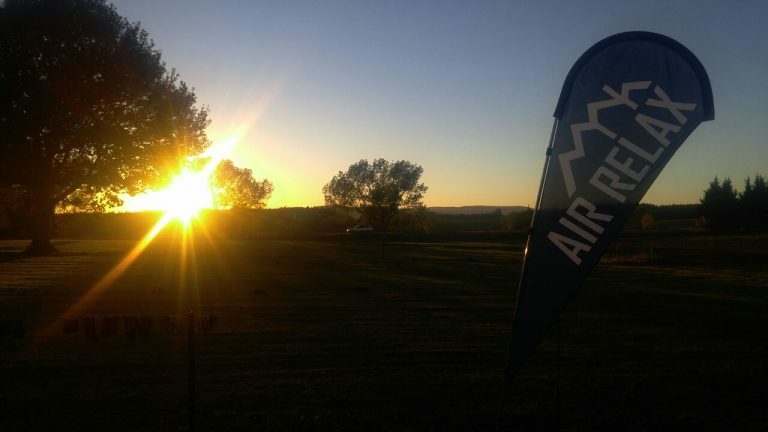 Air Relax was the official headline sponsor of the Lowveld Tour 2018 at Swadini, a Forever Resort, in Mpumalanga from 9 – 12 August 2018. 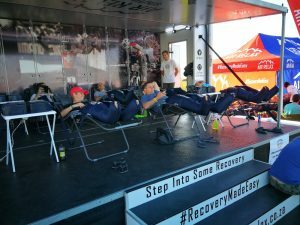 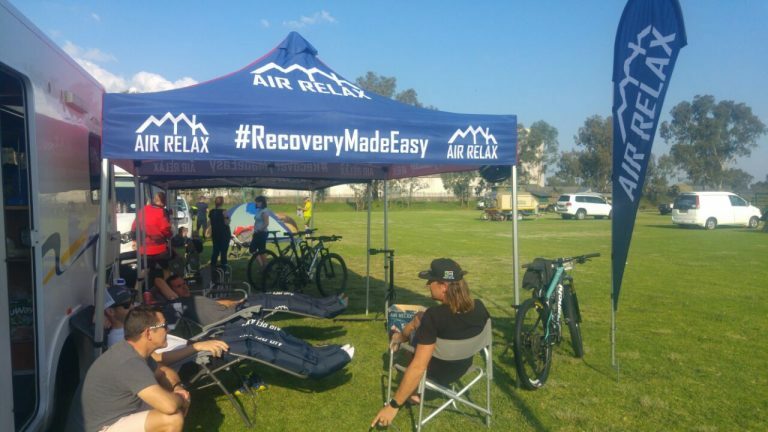 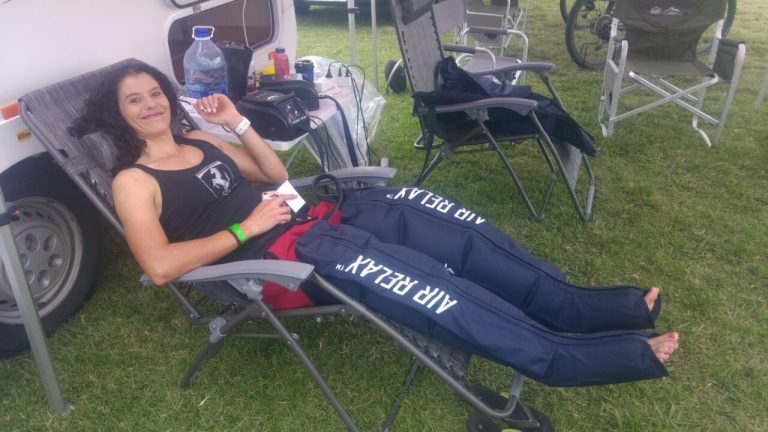 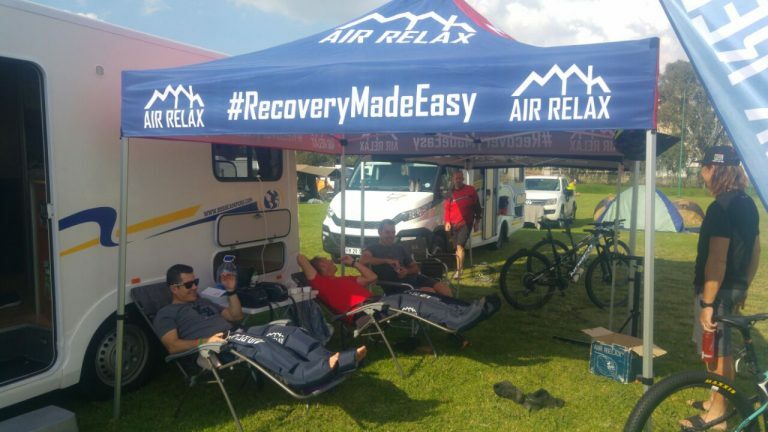 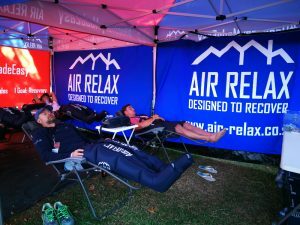 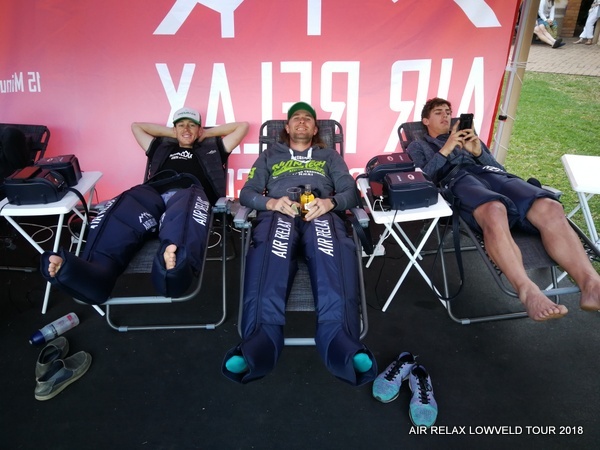 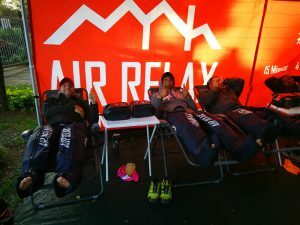 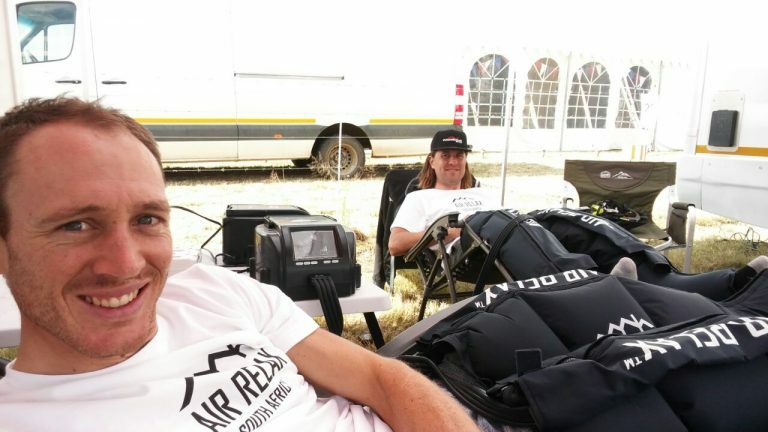 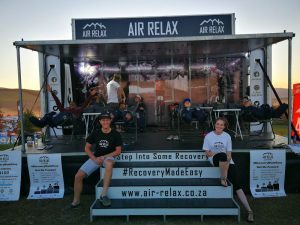 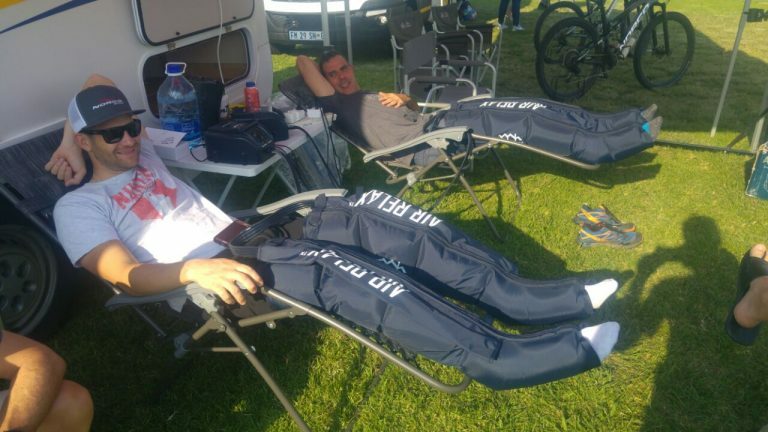 Air Relax was invited to exhibit at all three KAPSani2c events from 8 – 11 May 2018 to promote their compression therapy to 4,500 cyclists. 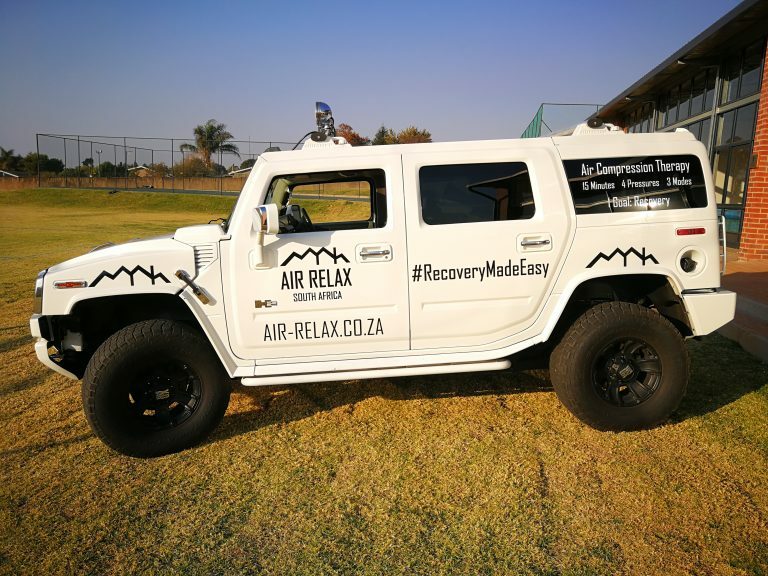 In return, Air Relax donated 100% of proceeds raised from the product demo’s to Hlanganani Ngothando Organisation (HNO) and Kings Harvest Academy (KHA) School. 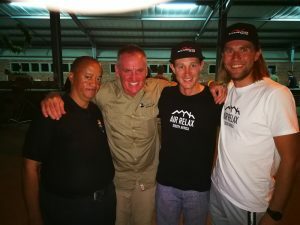 HNO is a non-government, non-Profit, welfare organisation serving a wide variety of people groups including men, women, children, the elderly, sick, prisoners, school children, and mentally and physically disabled children, in and around KwaZulu Natal. 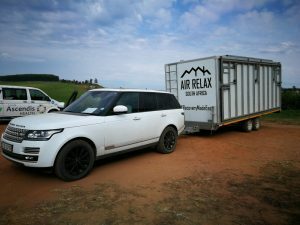 Kings Harvest Academy was founded in September 2017 and built from the ground up by residents of the local community who had a vision to establish a private school for rural children. 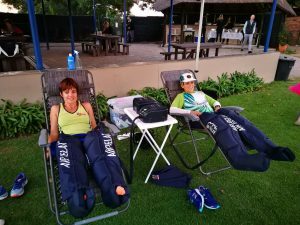 KHA educates 210 pupils from the Jolivet village. 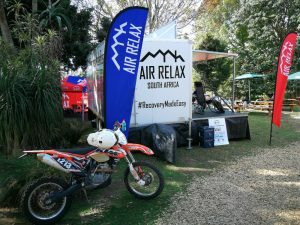 Want Air Relax at your next event? 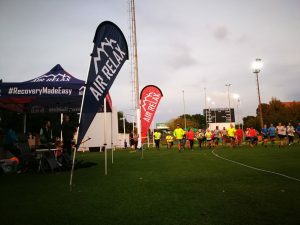 Our professional events team is ready to support you at your next event and create a memorable and unique experience for your event participants. 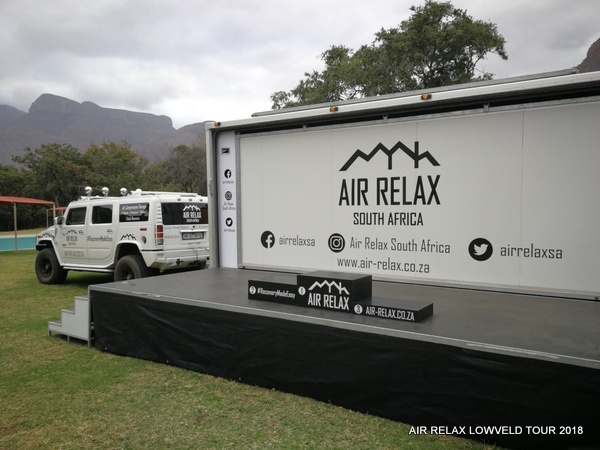 Follow Air Relax South Africa on social media to see the latest videos, photos and interviews at the events in which we participate / sponsor.